Get Charme Annie 32-oz. 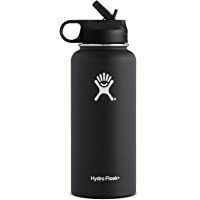 Insulated Stainless Steel Water Bottle (Black or Mint) from Amazon.com (via Charme Annie). 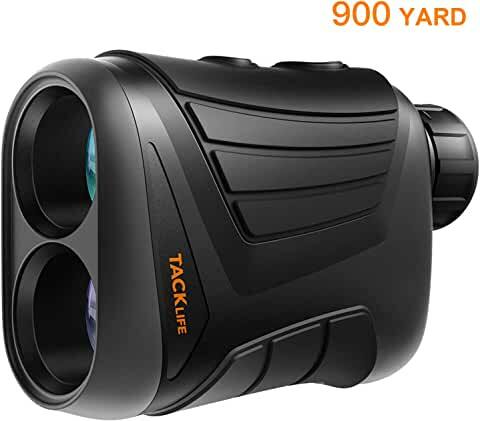 Discount : $24.48 via coupon "FVXYPPZU"